I'm A Celebrity…Get Me Out Of Here! star Rosemary Shrager has been making those meals in camp a lot tastier and now you can have the same effect on your family meals with our delicious selection of Rosemary Shrager recipes. I’m A Celebrity…Get Me Out Of Here! star Rosemary Shrager made those meals in camp a lot tastier and now you can have the same effect on your family meals with our delicious selection of Rosemary Shrager recipes. A haute cuisine teacher, Rosemary became famous for teaching food standards as a judge on reality TV shows Ladette to Lady and Soapstar Superchef. With two TV shows, Kitchen Showdown with Rosemary Shrager and Rosemary Shrager’s School for Cooks, under her belt, Rosemary is now the resident chef on The Alan Titchmarsh Show. If you want to cook like Rosemary you’ve come to the right place. We’ve got some of her classic recipes where she shows you how to create good, old-fashioned dishes like beef goulash, roast chicken and toad in the hole. Love baking? Rosemary shows you how to get perfect scones and a Victoria sponge in our handy step-by-step picture recipes. Once you’ve got these classic bakes mastered, the world’s your oyster. See something you like?  Save all your favourite celebrity chef recipes by starting our own Recipe Book on goodtoknow. It takes seconds to start and you can save all your top recipes in once place. An absolute classic for those cold winter nights, this beef goulash teams beef with a rich tomato sauce, which is given an extra burst of flavour with the addition of fiery paprika, red reppers and streaky bacon. Scones can be a tricky bake to master. Luckily Rosemary Shrager has given us a step-by-step guide for how to make scones. An afternoon tea classic, make up a batch of these and top with a big dollop of clotted cream and strawberry jam. New to baking? Even if you can make a Victoria sponge, it's worth taking a look at Rosemary Shrager's step-by-step recipe. She shows you how to make the perfect sponge and teaches you how to avoid those common baking mishaps with this simple guide. Give your meals a flavoursome Moroccan twist by making this lamb tagine. added to the rich sauce - your lamb will have never tasted better. You can't beat a classic and Rosemary Shrager knows a classic when she sees one! This hearty toad in the hole with a homemade onion marmalade is the perfect Sunday lunch for the whole family.